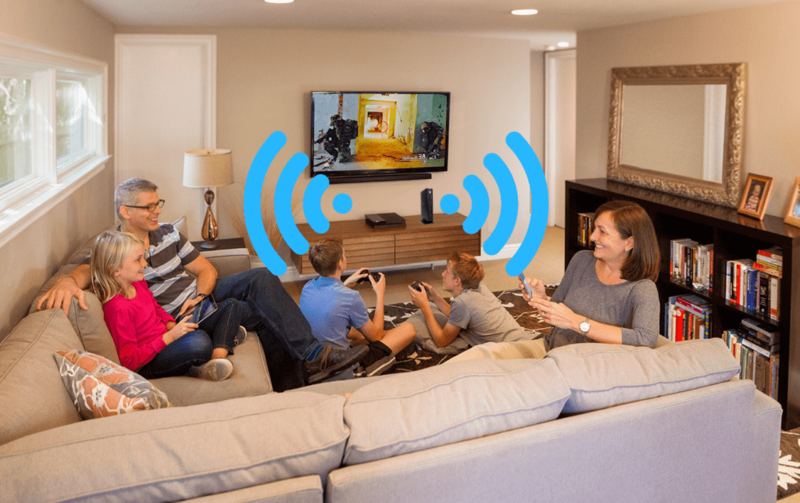 No matter how the internet is delivered to your home or office (NBN, HFC, ADSL, 4G) there still exists the problem of providing the Wi-Fi Internet signal throughout the building to be used by phones, tablets, laptops, smart-tvs, fetch boxes, Apple TV etc. The Internet signal comes into your home or office via a telephone cable, optical fibre or HFC cable, terminated on an internal wall. A router/modem is attached to that socket (or the NBN box) and this provides internet services either via a cable or wire to your computer or by a Wireless Wi-Fi signal that is produced by the modem. 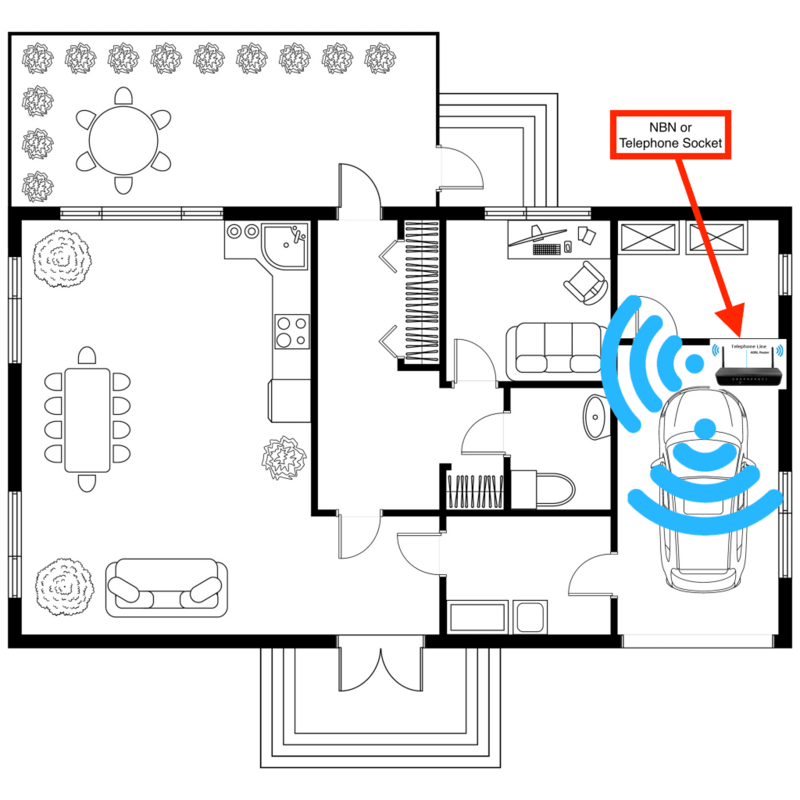 The most likely location of the Modem/Router is where the telephone socket or NBN box is located. This can be in any section of the house but usually found in the lounge, study or garage. 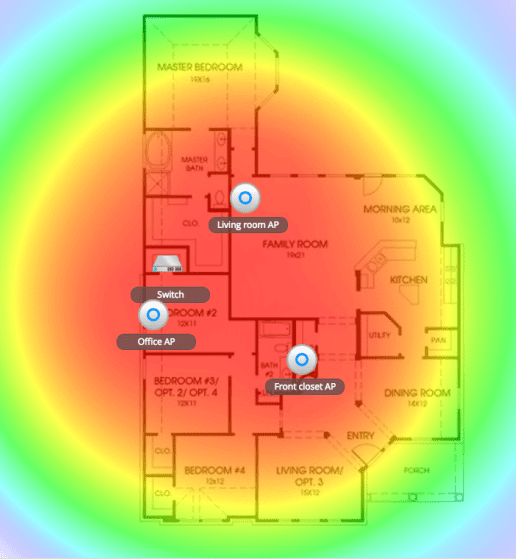 With most modems only having a Wi-Fi range of a few meters, and not penetrating solid walls easily, this often means that non-adjoining rooms may not receive a strong enough signal to allow Wi-Fi to be used in those locations. 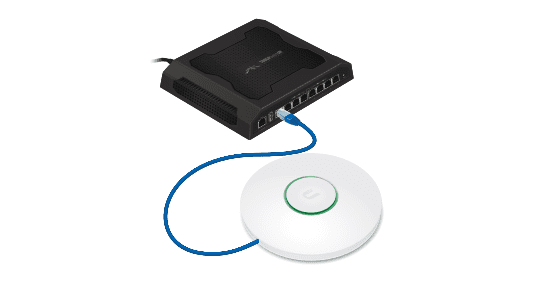 To transmit strong Wi-Fi signal into poor reception areas of the house or office, we recommending installing one or more Ubiquiti Wireless Access Points (WAPs) that are hard-wired (ethernet cabling) back to the modem or switch located in a data/comms cabinet (which can often be in the garage or a cupboard in an existing smart-wired house). 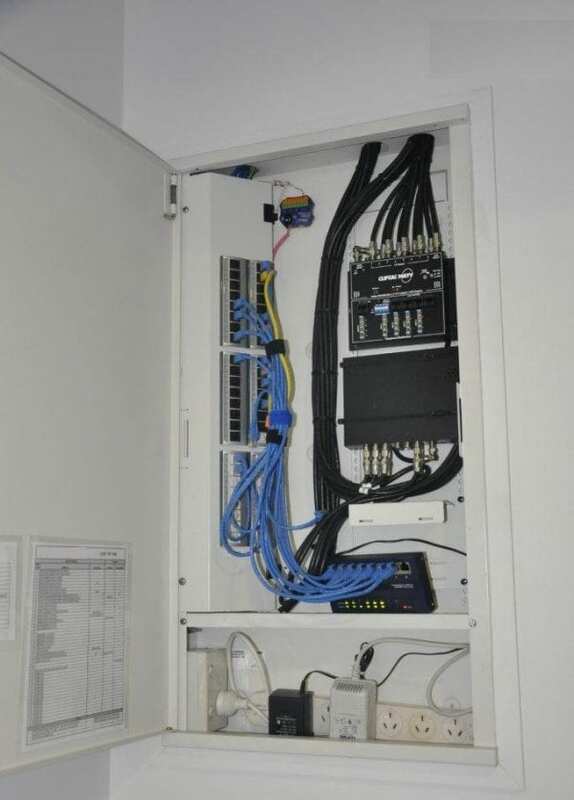 Usually located in a garage, cupboard or robe, architects/builders will often specify a Harmony Box or Starserve box (see below) as the central data/comms cabinet (also referred to as a “hub”. Although space saving, they do not have enough room to allow for a modem modem let alone a POE switch. 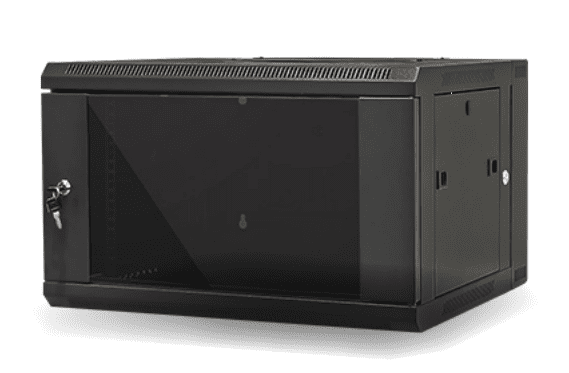 The IT Guys recommend installing a standard 6RU or 12RU Data cabinet, especially for larger homes. 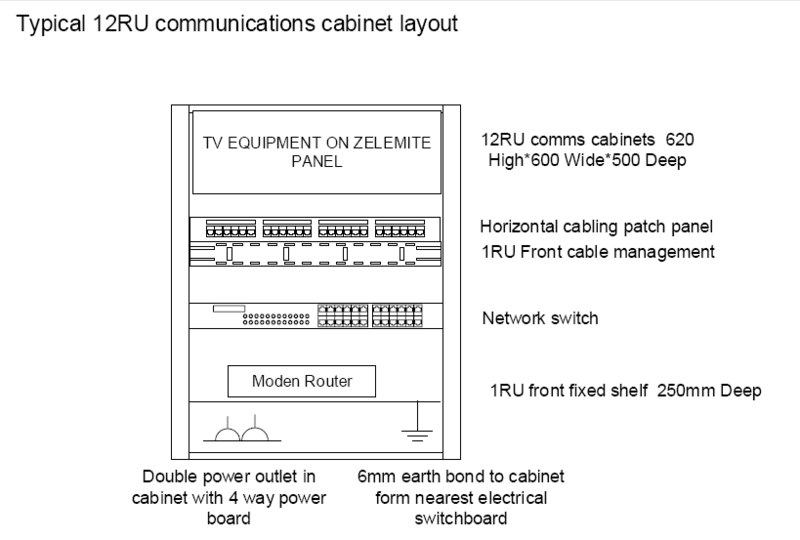 Typical data/comms cabinets can be wall mounted or free standing and cost between $100 to $300 + installation. 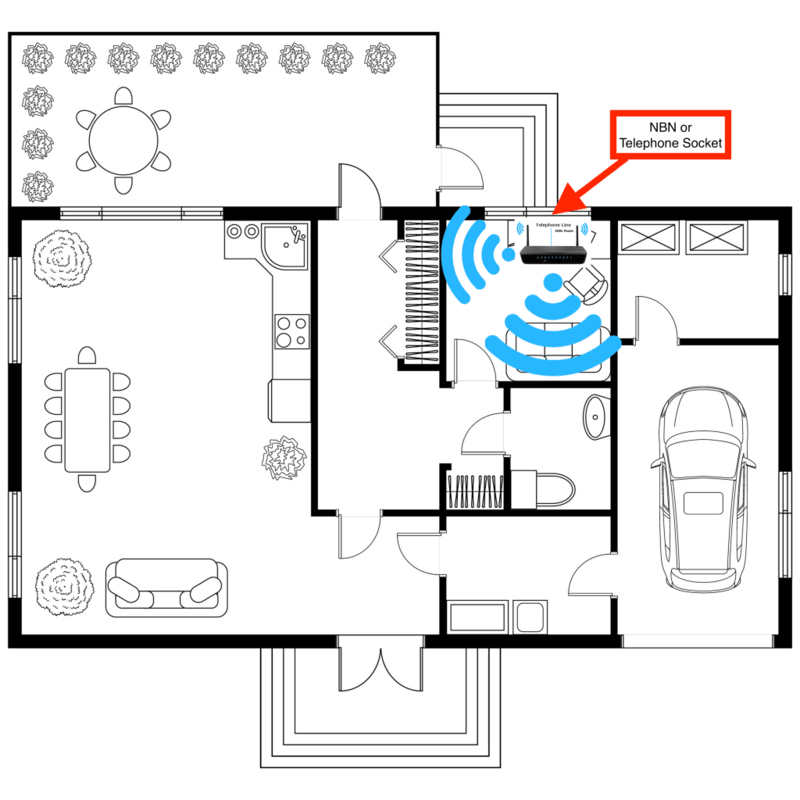 Wi-Fi is delivered through the home or office using a series of Wireless Access Points (WAPs) . 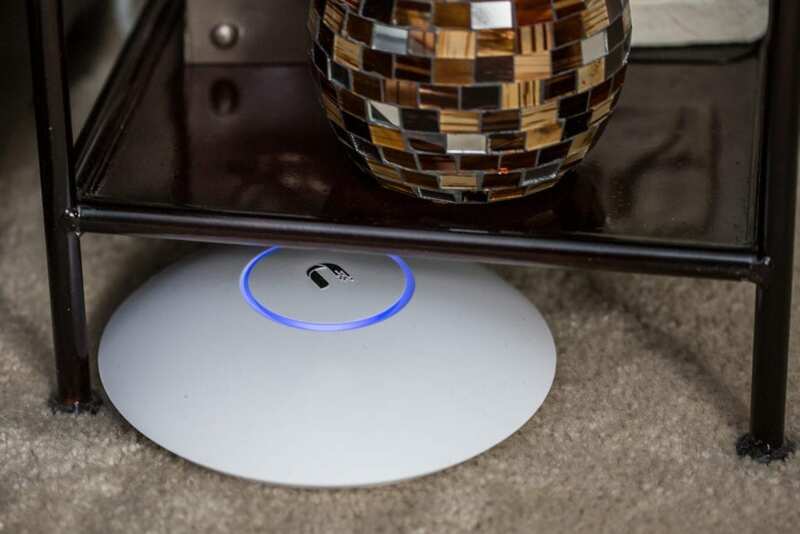 We recommend using Ubiquiti Wireless Access points in conjunction with Ubiquiti Switches and Cloud Key Controllers. Power for the WAP’s is transmitted through the ethernet cabling, so no need to install additional power sockets in ceilings etc. 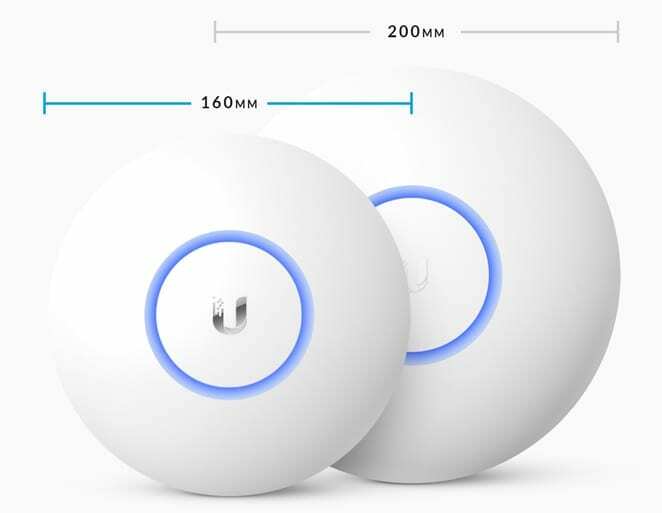 Ubiquiti Wireless access points come in two forms. The WAP’s resemble a small flying-saucer and range in size from 160 to 200mm diameter. 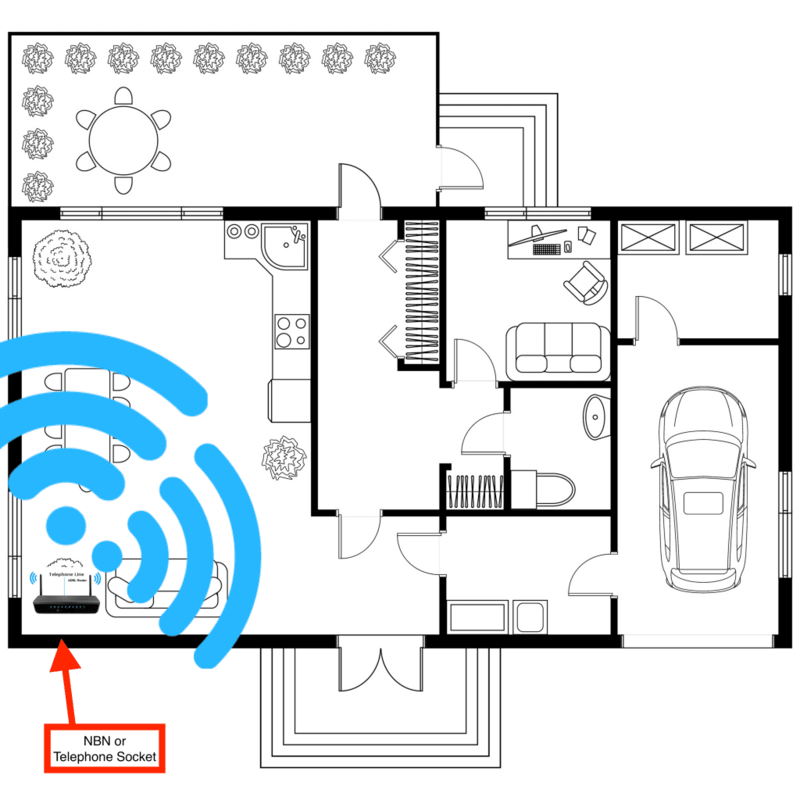 The WAP’s are strategically located at various points through the house, to provide a strong Wi-Fi signal into the required areas. … and placed on a floor, under a table or in a cupboard, out of sight. …but ideally on the ceiling to provide maximum coverage. 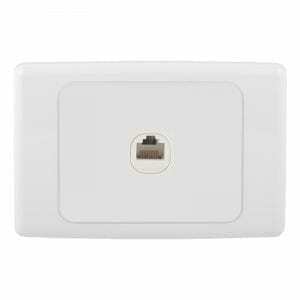 Another solution is to replace the existing ethernet wall-plates socket with a wall-mounted WAP. 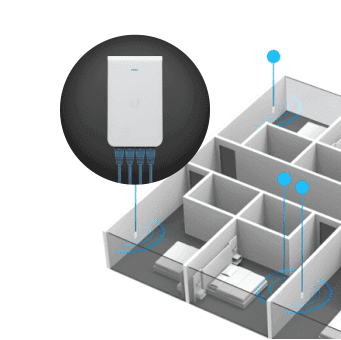 (in-wall-wap) which provides room-wide wi-fi and includes 4 ethernet ports hidden at the base of each unit. If no adequate existing ethernet wiring exists, then an electrician is required to install the ethernet cabling. 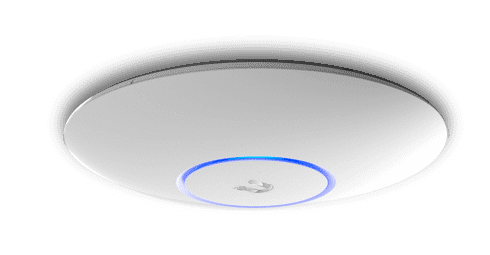 The Ubiquiti WAPs are ideally located on the ceiling, with ethernet cabling being run back to the modem, switch or central hub. 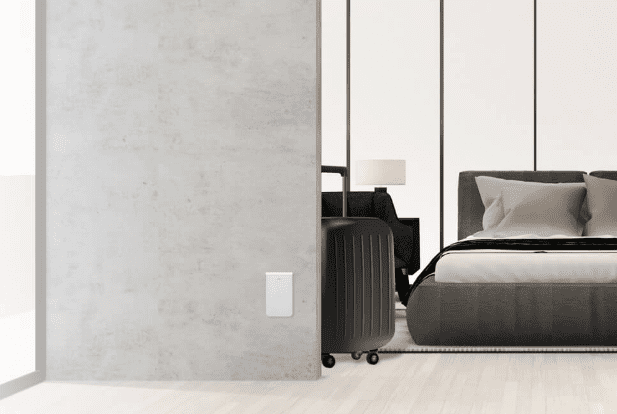 If ethernet cabling is required, an electrician will need to be employed and depending on the building construction could cost anywhere between $300 and $2000. If you would like us to quote you on this or a larger house/office wireless networking solutions, please contact us as detailed below.